We help senior healthcare providers increase the awareness of the services they offer, and to provide those services as effectively as possible. The number of options available for families dealing with an elderly loved one can be overwhelming. We make it easy for those families to connect with the excellent services your company offers. After graduating from college, John served in the US Army as a Field Artillery officer in Germany and Vietnam. In Vietnam, he served as Artillery Forward Observer with the 11th Armored Cavalry Regiment, and as Battalion Fire Direction Officer with a Heavy Artillery Battalion. After returning from Vietnam, John worked in the computer industry as a business solutions provider for 27 years, then as a church consultant for 12 years prior to working in the healthcare industry starting in 2009. As part of his role as a Healthcare Professional, John has taught scores of Continuing Education courses for other Healthcare Professionals, mainly hospital social workers, case managers, and nurses. As owner of The Aslan Group, he continues to advise and advocate for families going through health-related challenges, and consults with healthcare providers to enhance their effectiveness, primarily in the Atlanta area. 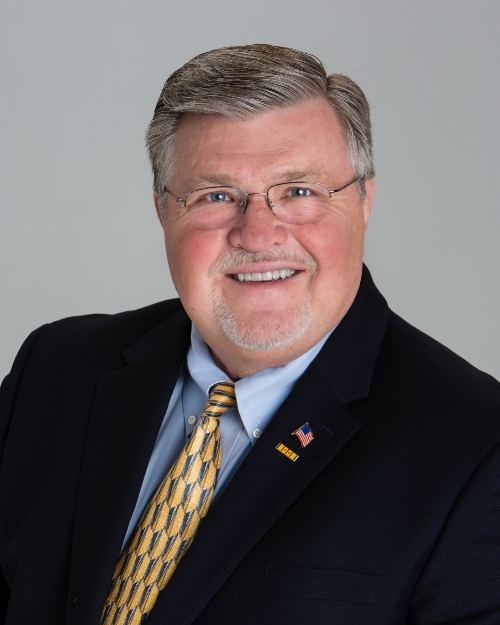 He currently serves as Executive Vice-President of the Atlanta Vietnam Veterans Business Association; as Chairman of the Board of the Atlanta Senior Care Network Niche; and on the Advisory Board of Venezuela Now, a non-profit organization providing a seminary, medical clinics, orphanages, and other ministries in Venezuela.